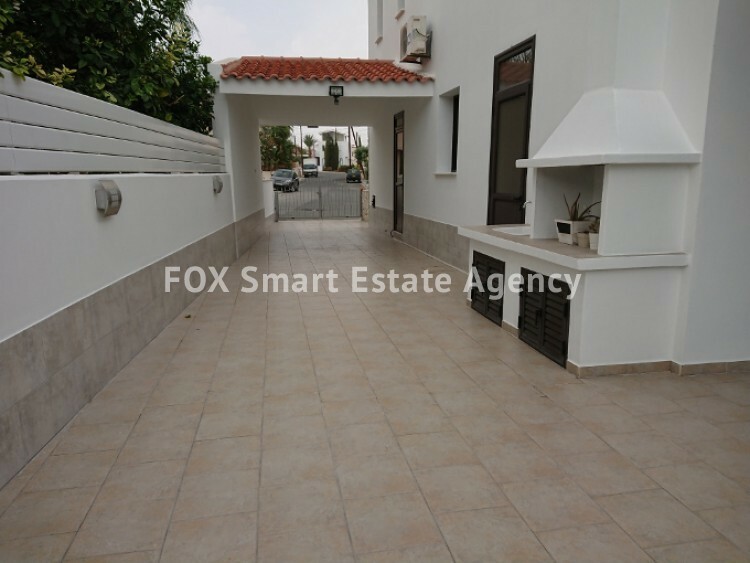 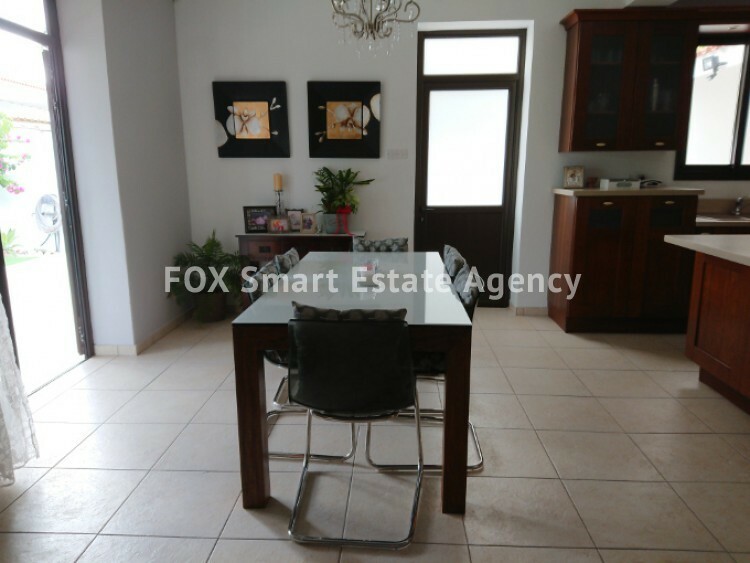 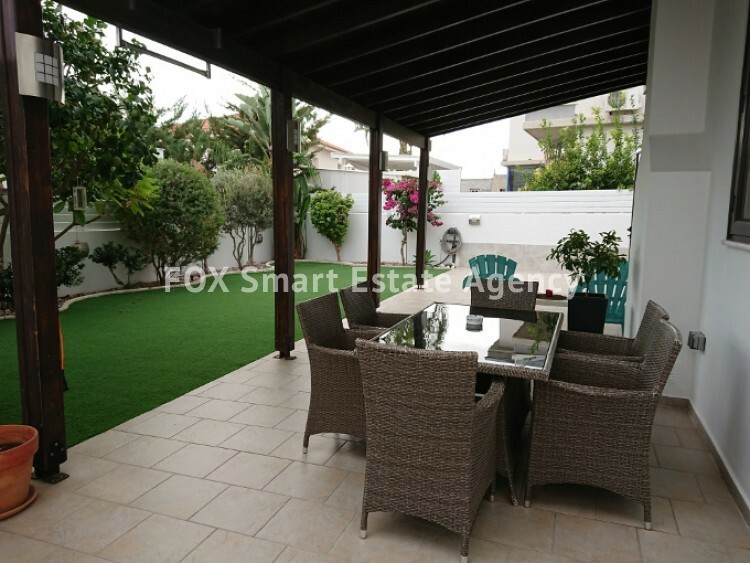 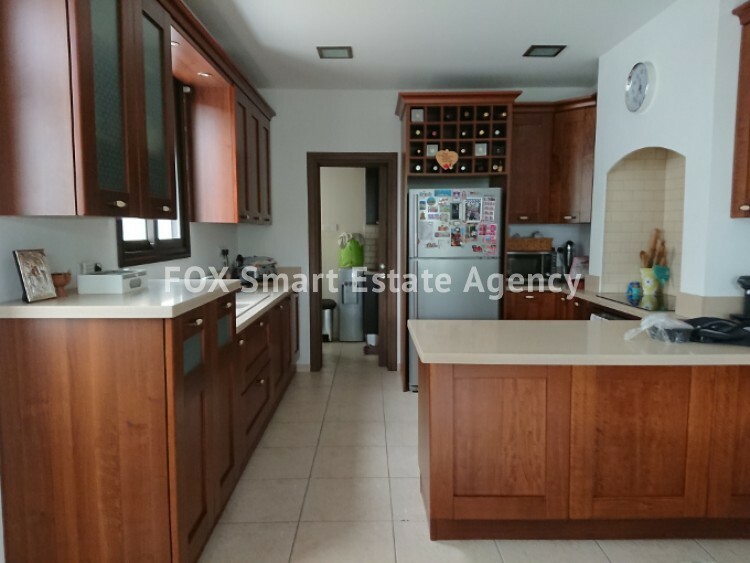 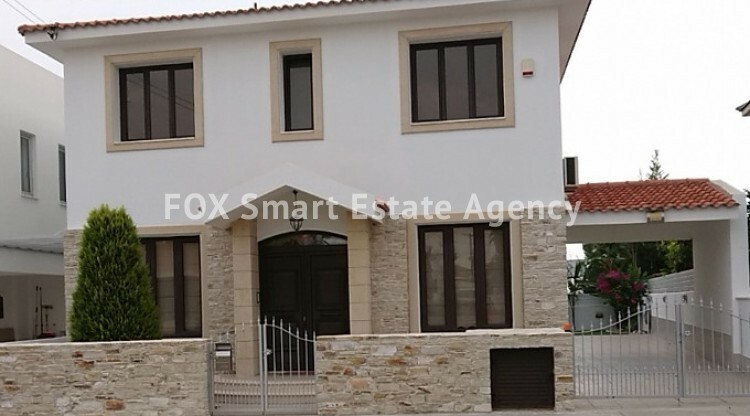 An amazing 4 bedroom house with exceptional style available for sale in a very nice area in Aradippou. 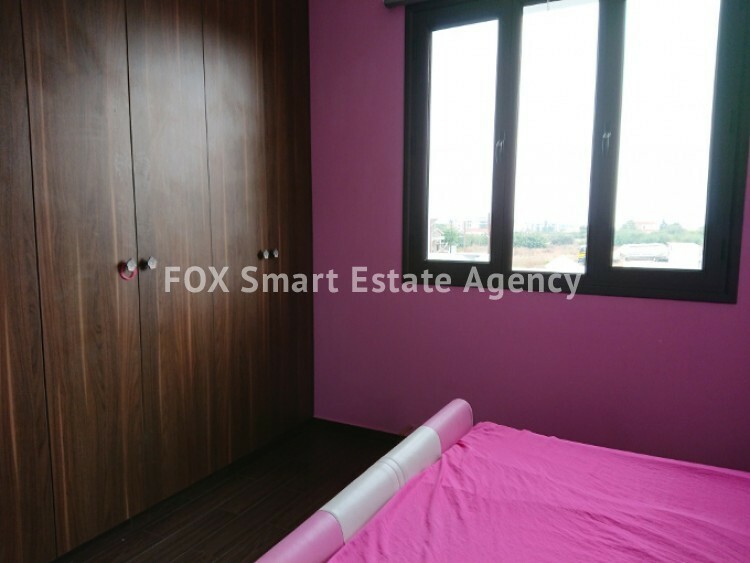 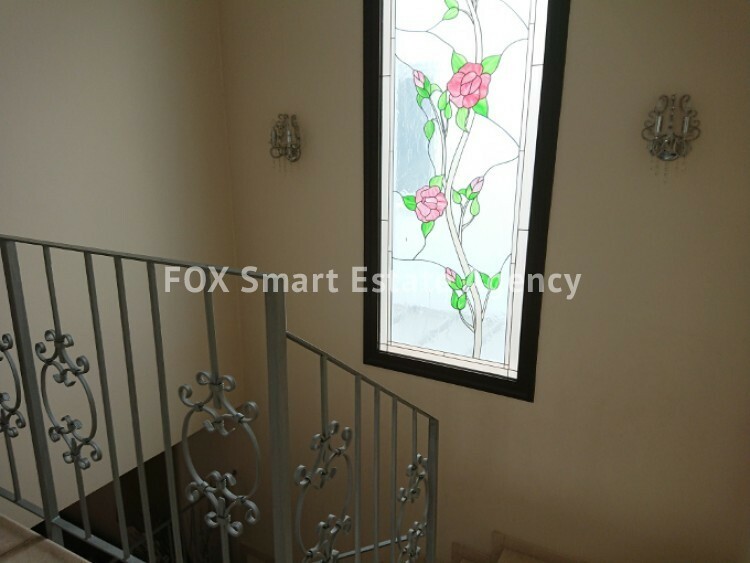 This property is characterized upto the smallest detail by its stylish design. 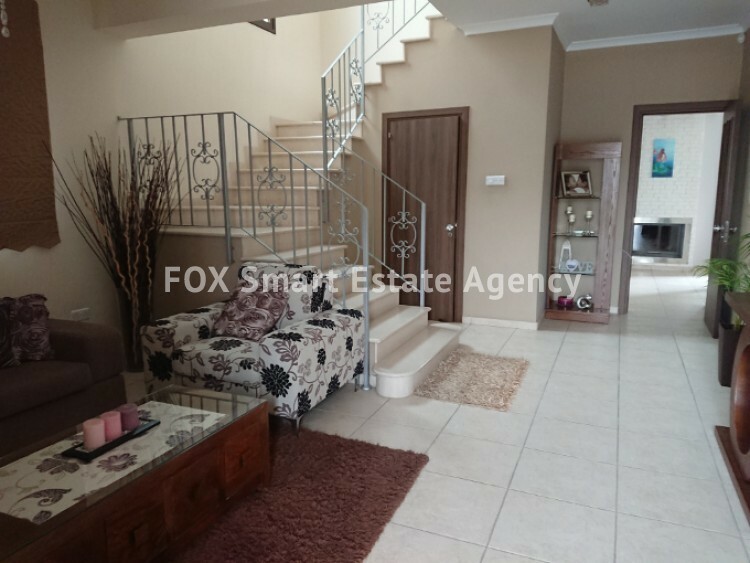 Entering the house there is a very spacious lounge and living room area leading to the separate office space or the kitchen and additional living room area. 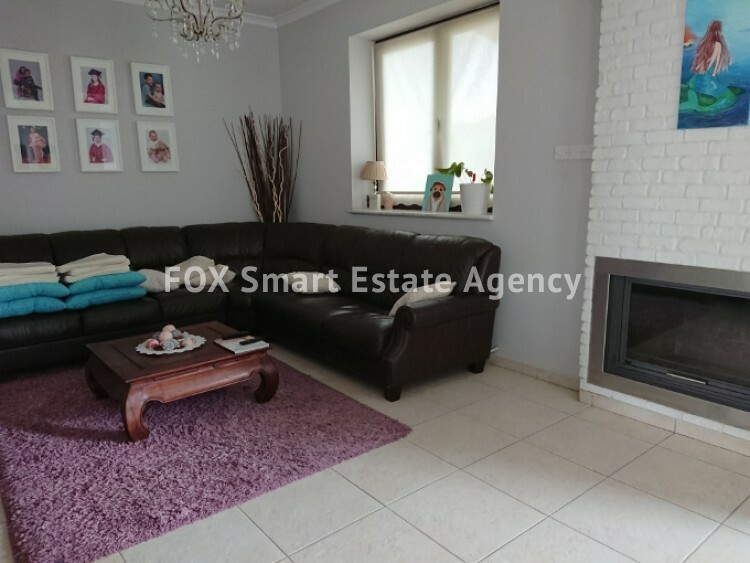 The living room and dining room area make up a relaxing environment with plenty of windows and doors leading to the yard but also a cozy and warm atmosphere with a beautiful fireplace waiting to be enjoyed. 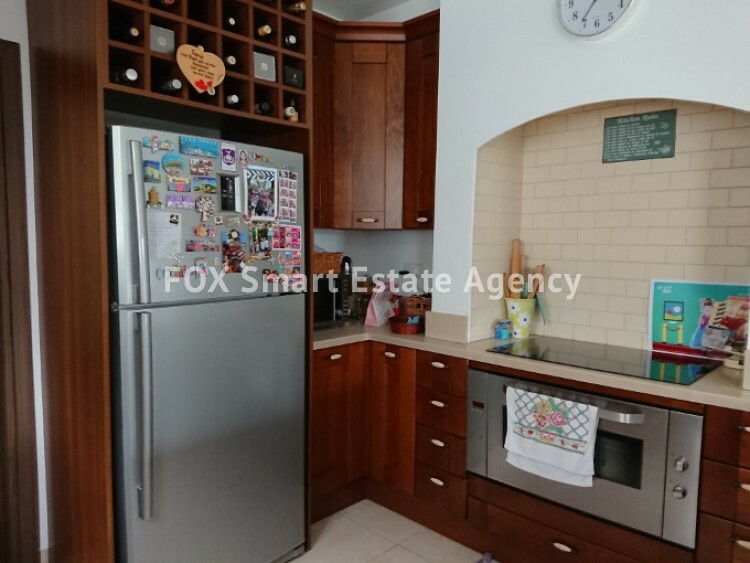 The partly open plan kitchen area is fully equipped and characterized by a beautiful and stylish set up while it leads to a kitchenette and laundry area for even more comfort. 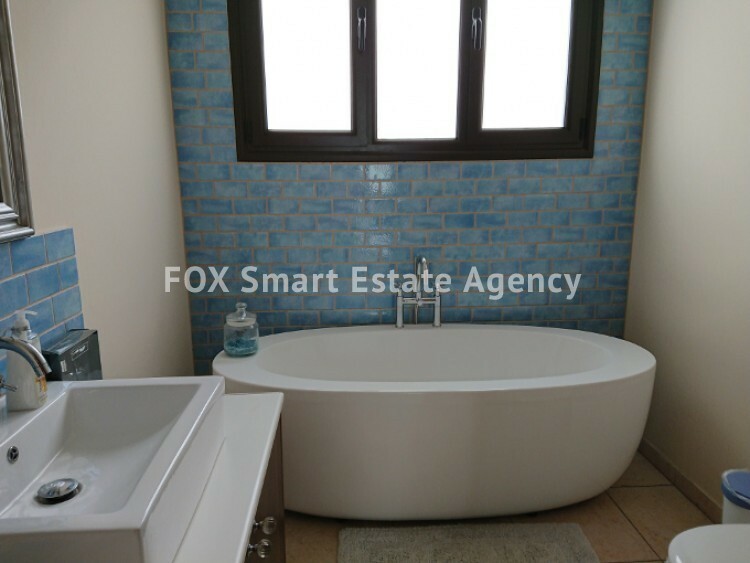 Going up the stairs there are four very spacious bedrooms, with the master bedroom enjoying en suite shower facilities, the family bathroom and an extra lounge area. 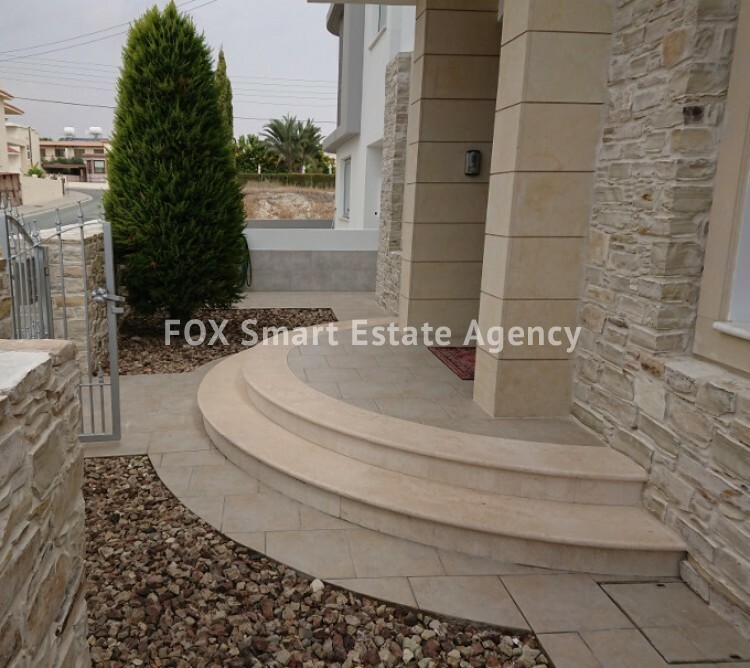 The house is located on a 350sq.m. 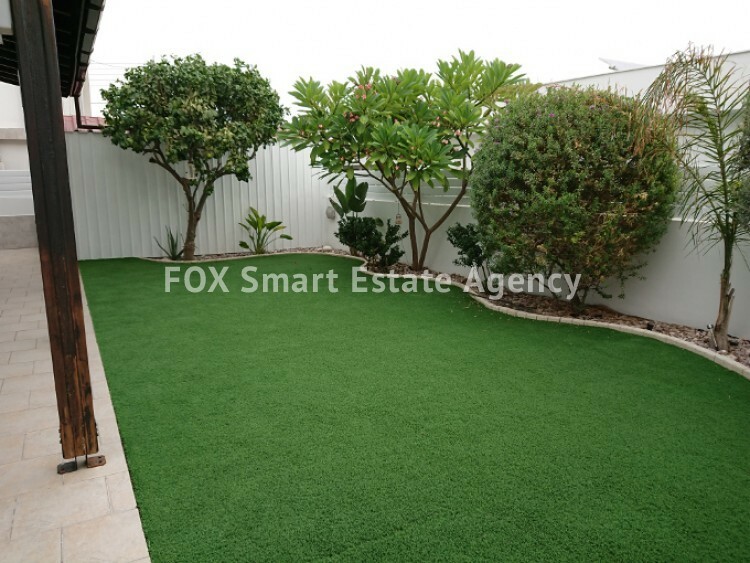 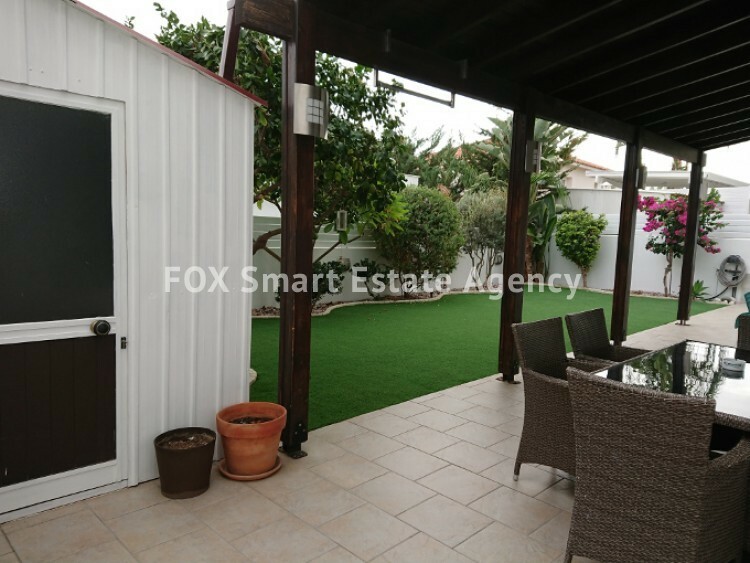 plot comprised of a beautiful covered pergola area, plenty of mature trees and grass area, separate storage room plus a fully equipped barbeque area. 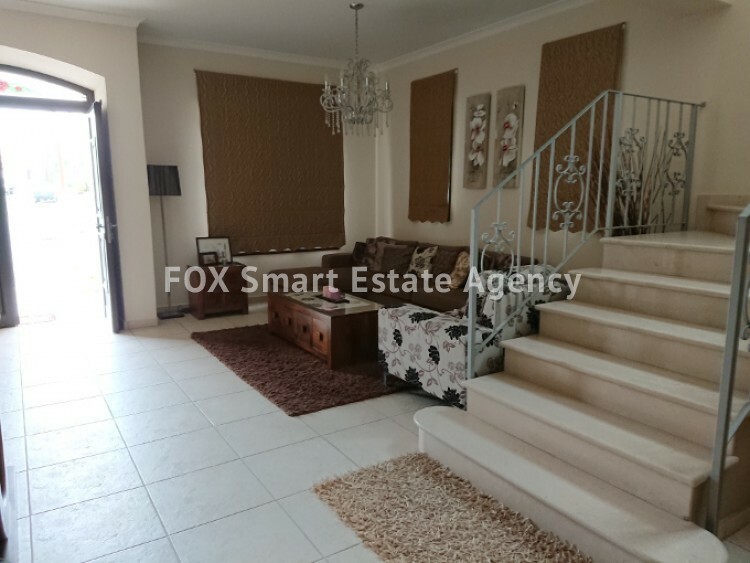 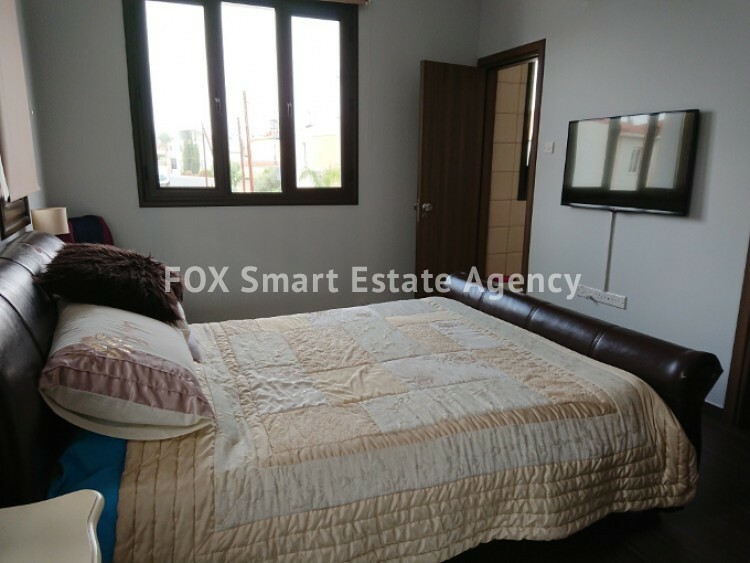 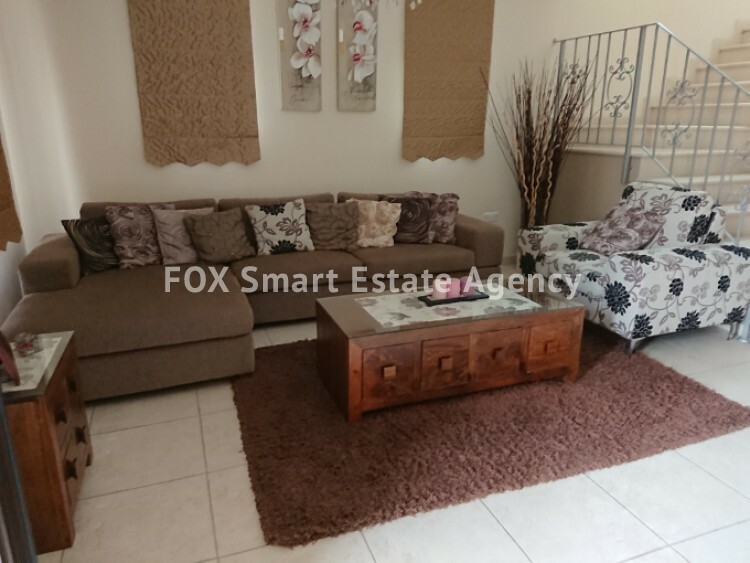 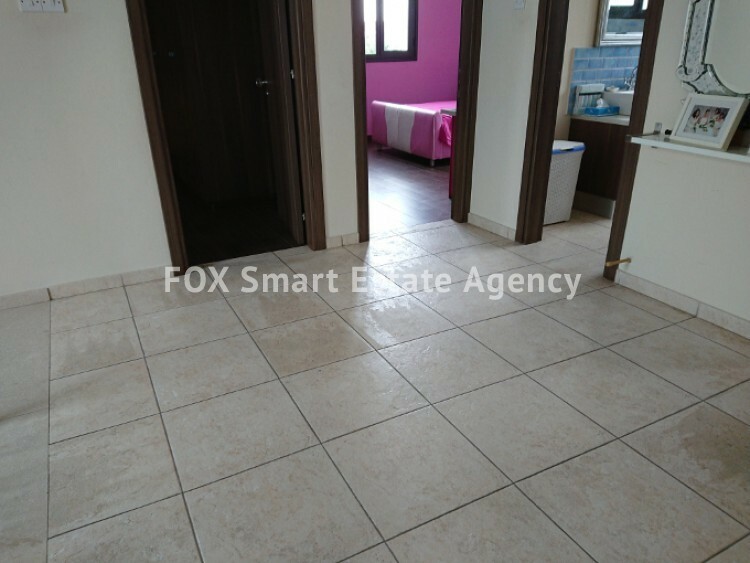 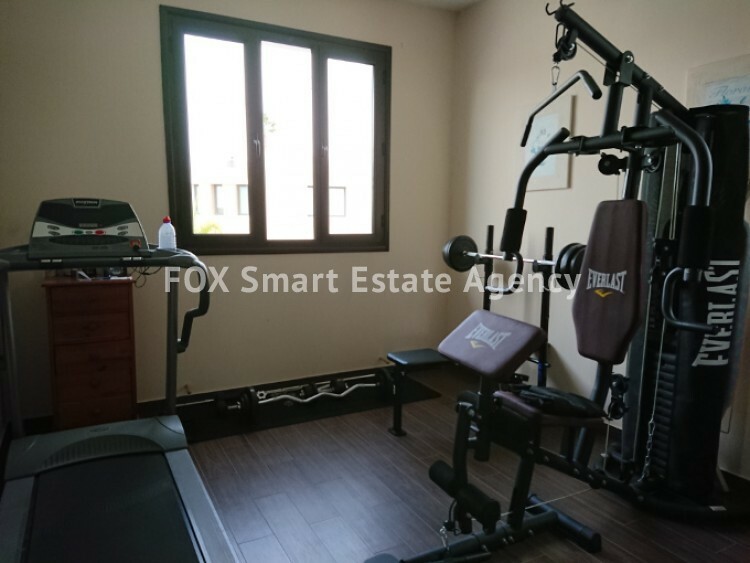 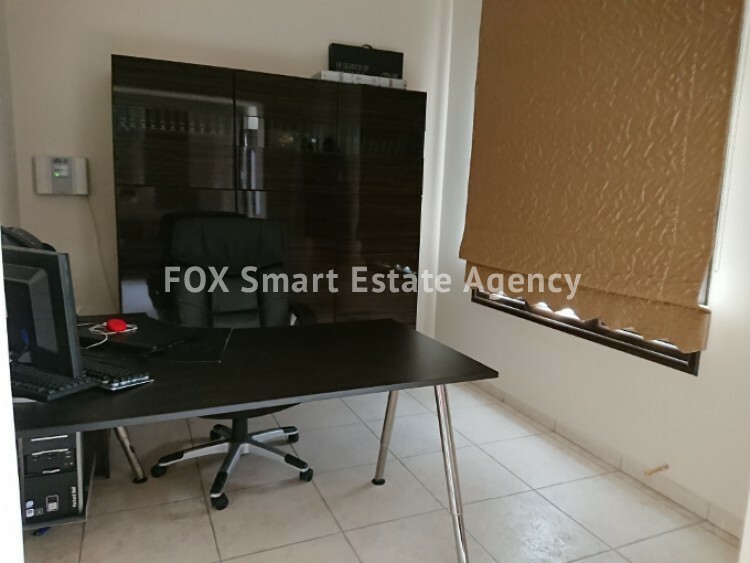 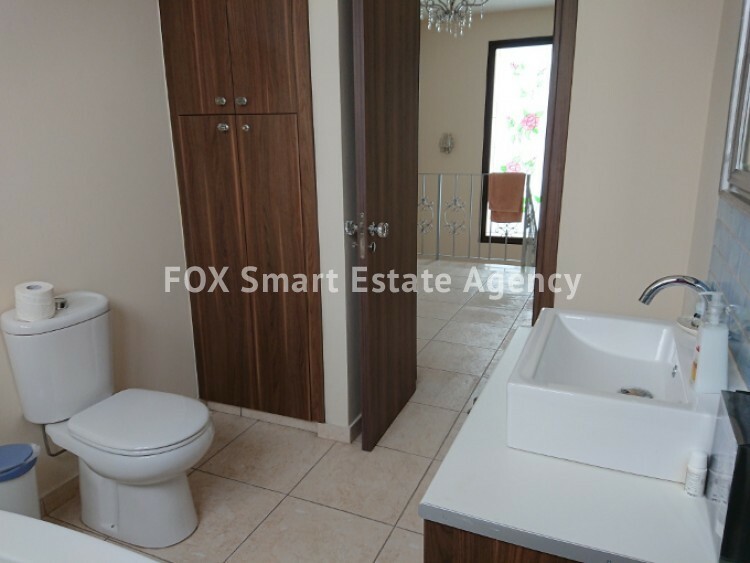 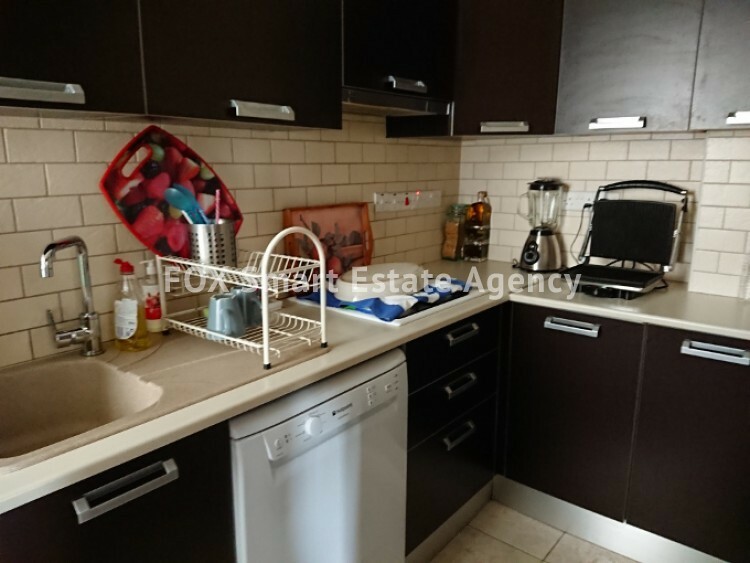 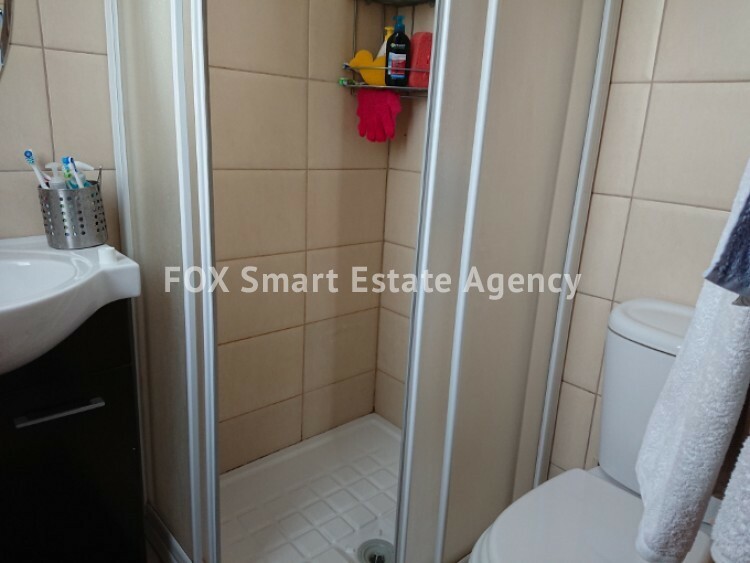 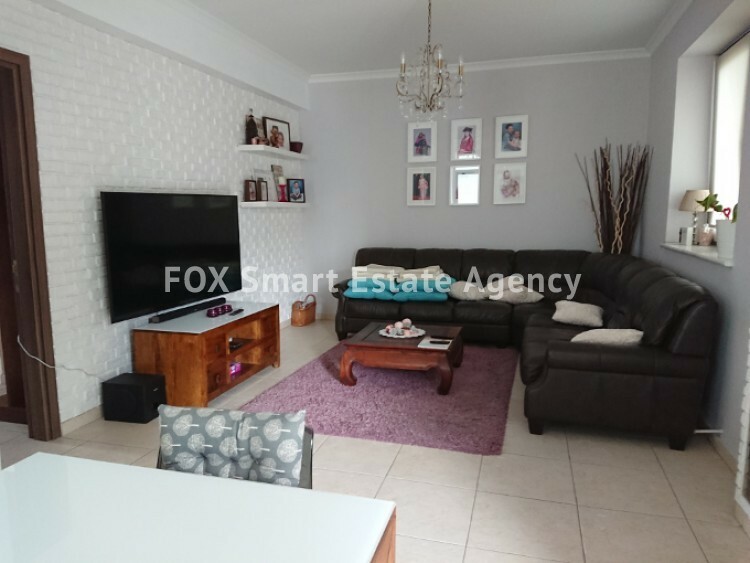 Located in a newly developed area in Aradippou and in short distance to all amenities and the highway, this property is the ideal solution for a family home for those looking for comfort and style.